The workshop for Saturday, January 8, 2011, will focus on three cards from the Major Arcana – the Magician, the Wheel of Fortune, and the Sun. Why? These cards reduce to the number one, and January is the first month of the western calendar year! How are they similar? How are they different? How can we use their messages to start our year on the right path (and stay on it!)? Bring your cards, notebook and pen, and favorite singular notions! 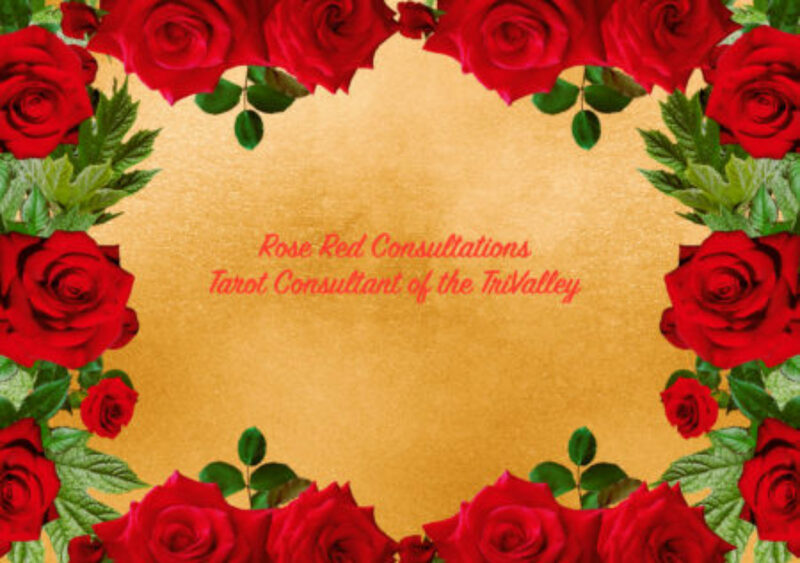 The class runs from 1:00 – 4:30 pm, held at the Tarot Media Company studio on Potrero Hill. When you register you will be emailed the address! The class fee is $20.00, and includes class materials, refreshments – and a chance to win a fabulous Tarot treasure! The prizes have ranged from an awesome drawstring bag from Baba Studios to some amazing note cards from James Wanless’ Voyager Tarot! It is always fun and you get to meet other creative Tarot folks as well.